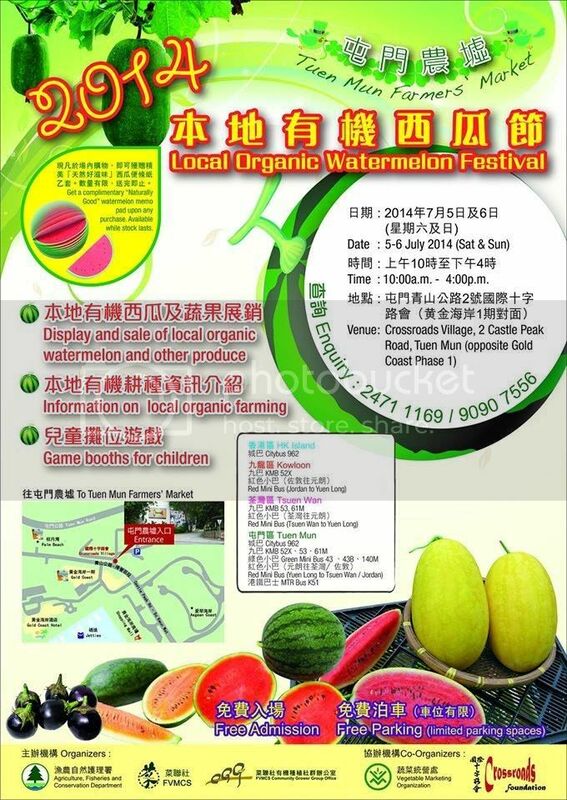 What's happening around the Sam Shing - Gold Coast - Sham Tseng area in July? PARKnSHOP are opening a new shop in Siu Lam Tsuen Road, Siu Lam, just behind Grand Pacific View and Heights. For more details and a map please visit our front page. OneStrike Combat is run by Vince Cochlin, a Londoner who came to Hong Kong 18 years ago, and who now lives in the Gold Coast area. VInce has over 25 years martial arts experience, is a certified 3rd Dan/degree instructor of Goju-Ryu Karate (in which he holds many English titles), and he is also a highly accomplished Kickboxing, Thai Boxing, self-defence and fitness instructor. Vince is a NET teacher who has been running OneStrike Combat in Tuen Mun (just around the corner from Sam Shing LRT so close to the Gold Coast) on a part-time basis, but he’s now about to give up his NET teacher job to concentrate on OneStrike full time. You can find more information about the various classes that OneStrike Combat offers on our front page. New adverts include a Lexus RX300; BMW Z3 Roadster; computer desk; Sea Horse Custom 55, Seawind Catamaran 1160, Fountain Pajot Cumberland 44, Sun Hing Shing 59 Live-aboard Junk, Sun Hing Shing 65 Live-aboard Junk, Azimut 47 Cruiser, Wauquiez 47 Yacht, Loftbarge 65 Live-aboard, Samsung washing machine, Cullen chest of drawers, and a 4-bedroom break-lease house with its own beach! Christ'l Truebenbach is taking a summer break from writing her hiking column as it's now too hot to hike. Gold Coast Cobras Football Club was established in November 2012 to meet the growing demand of professionally run club for boys and girls ages 4-15 years old. ThE club is managed by ex professional players (including some Hong Kong national team members) who embody the philosophy of football and focus on developing today's youths into tomorrow’s super stars. You can find more information about Gold Coast Cobras F.C. on our front page. A new ice-cream shop is opening on the site previously occupied by Dymocks' newspaper and magazine kiosk. They are also advertising for staff for the shop. Please see our front page for details. Welcome Gold Coast also organises a 'Sundowners' drink on the last Friday of each month at the Golden Beach Italian Casual Restaurant (near the Gold Coast Hotel). Sundowners is open to all local residents and their families and it's a great chance to make new friends and catch up with old friends. Goldcoastonline.hk the perfect choice to reach ex-pat and local consumers and businesses in the north-west New Territories. With over 5,000 unique IP visits a month and an informative e-newsletter which goes out to over 1,200 local residents, advertising dollars are precisely targeted to best use.